Unique water from the Himalayan Kingdom of Bhutan, unspoiled and rich in valuable minerals. Water connoisseurs the world over state that the best tasting waters come from protected free-flowing springs. It is only natural that VEEN’s springs fall into this category. The source of VEEN’s mineral waters lies in the Eastern Himalayas in what is known as the “last Shangri-la”, the Kingdom of Bhutan. The Bhutanese have treasured their natural environment, as it is seen as a source of all life and the abode of the gods and spirits. 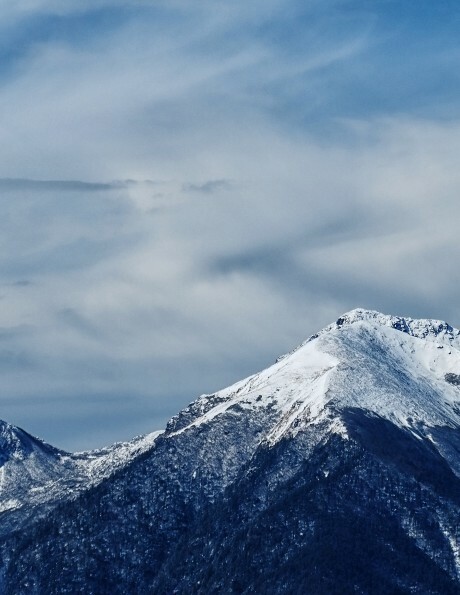 Due to Bhutan’s location and unique geographical and climatic variations, it is one of the world’s last remaining biodiversity hotspots. Today, approximately 72% of the total land area of Bhutan is under forest cover and approximately 60% of the land area falls under protected areas comprising of 10 national parks and sanctuaries. The location of the spring is in the upper reaches of the Khana Bharti River in the lower foothills of the Himalayas in the district of Samtse. With very little human habitation in the region, the land is covered with tropical forest around the spring. VEEN’s Mineral Waters from Bhutan brings you pure bliss from the Himalayan Kingdom of Bhutan, is alkaline in nature making it perfect for everyday hydration. VEEN’s Mineral Waters virginality has been rated nothing less than superior. 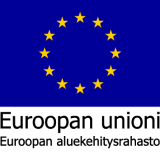 This means that the water is unspoiled by nitrate with 0 mg per litre. 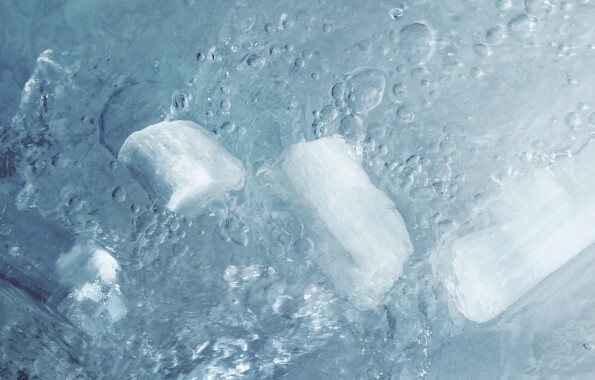 What makes our water from Bhutan so special is its richness in valuable minerals like Calcium and Magnesium, bringing you the pure power of the Himalayas and ideal for each day’s replenishment. VEEN bottles its products VEEN Still and VEEN Classic at the source in Bhutan. 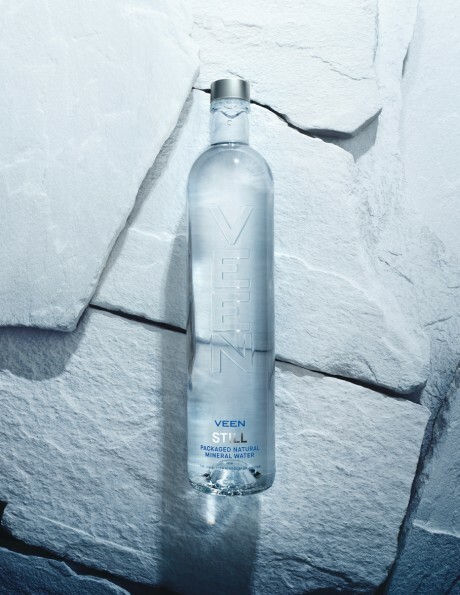 VEEN Still is a natural mineral water and is served in glass packaging in the VEEN Wave 0.66l and 0.33l bottles. 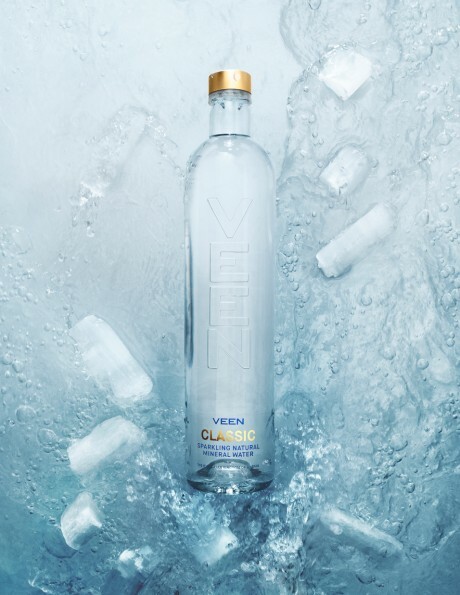 VEEN Classic is a sparkling natural mineral water and is served in glass packaging in the VEEN Wave 0.66l and 0.33l bottles. VEEN’s Mineral waters are alkaline by nature and rich in minerals, making it perfect for everyday hydration and replenishment.